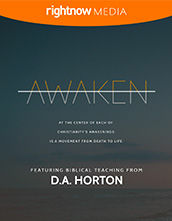 At the center of each of Christianity's awakenings is a movement from death to life. D.A. 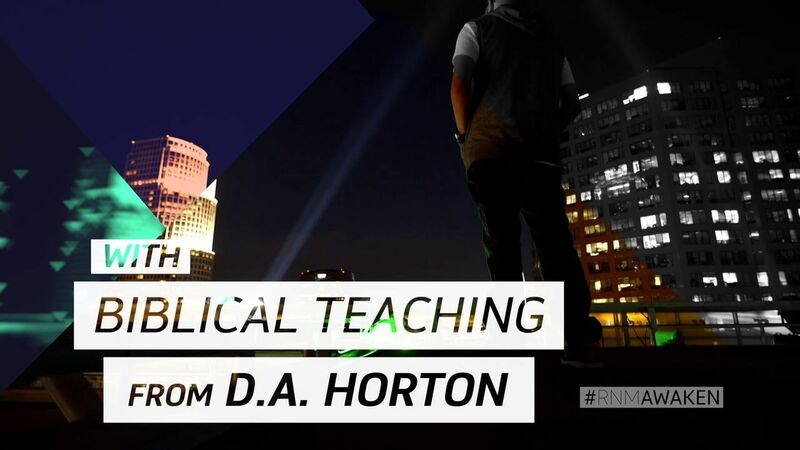 Horton is a writer, speaker, and church planter. He previously served as the Executive Director of ReachLife Ministries, the non-profit ministry of Reach Records. 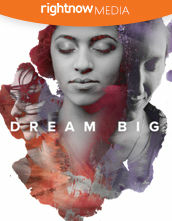 Prior to serving at ReachLife, D.A. was an urban church planter, pastor and Lead Teaching Elder in Kansas City. For over 16 years D.A. also has used the medium of Rap music as a tool to help educate the people of God on the precepts of Scripture as well as how to evangelize to the lost by presenting them with the Gospel of Jesus Christ. D.A. also has served as an Adjunct Professor at Calvary Bible College teaching systematic and contemporary theology courses in addition to the seven urban-focused courses he wrote for the Urban Studies major. With a heart to provide local churches with quality Bible-centered tools and resources for evangelism and discipleship, D.A. wrote two books; G.O.S.P.E.L. and DNA: Foundations of the Faith. D.A. earned his Bachelor's Degree in Biblical Studies at Calvary Bible College and his Master's Degree in Christian Studies from Calvary Theological Seminary. D.A. is working on his Doctorate in Education (Ed.D) at Southeastern Baptist Theological Seminary. D.A. is currently using the Spiritual gifts the Holy Spirit has given him to edify the body of Christ while serving under the leadership at Blueprint Church where he and his family are privileged to hold membership. He and his wife, Elicia have three children.